42nd amendment act of 1976 added XIV – A part in the constitution of India which added two articles 323 A and 323 B. 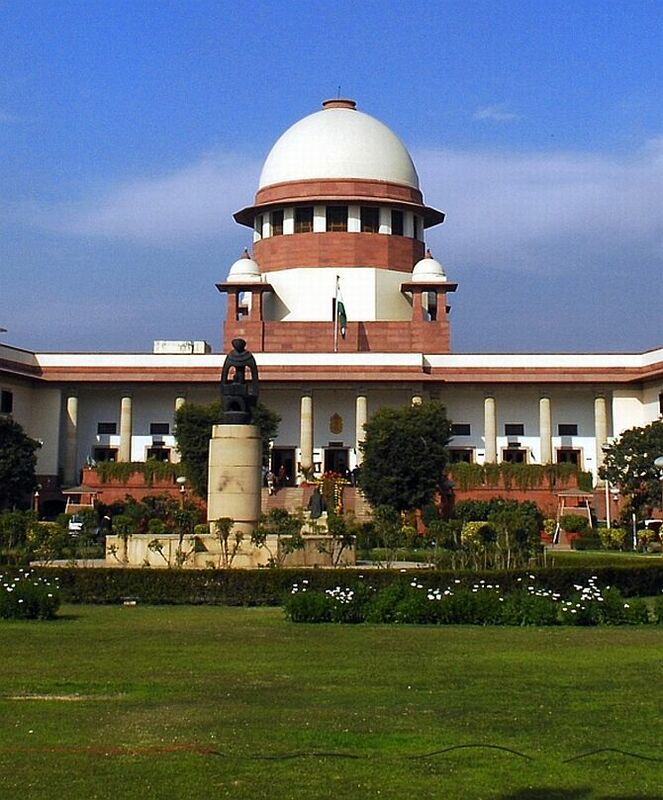 (1) Parliament by law may provide for administrative tribunals of disputes and complaints with respect to recruitment and conditions of service of persons appointed to public services and posts in connection with affairs of the union or any state or of any authority within the territory of India or under the control of government of India or of any corporation owned or controlled by the government of India. a. provide for the establishment of any administrative tribunal for the union and a separate administrative tribunal for each state or for two or more states. b. jurisdiction, powers, power to punish and authority which may be exercised by each of the tribunal. e. transfer of any cases pending in civil courts or high courts and place them before said tribunal and if any in its jurisdiction. g. contains supplemental, incidental and consequential provisions. (3) The provisions of this article shall have effect irrespective of any law or act in force for time being. a. levy, assessment, collection and enforcement of any tax. b. foreign exchange, import and export across custom frontiers. c. industrial and labour disputes. d. land reforms, provisions of article 31 A.
e. ceiling on urban poverty. f. elections to either house of parliament or the house or either house of legislature of a state, but excluding the matters referred to I article 329 and 329 A.
g. production, procurement, supply and distribution of food stuffs and such other goods as the president may, by public notification declare to be essential goods for the purpose of this article and control of prices of such goods. h. rent, its regulation and control and tenancy issues including the rights, title and interest of landlords and tenants. i. offences against laws with respect to any of the matters specified in sub clauses (a) to (h) and any fees in respect of those matters. j. any matter incidental to any matters in sub clause (a) to (i). a. Provide for the establishment of a hierarchy of tribunals. Articles 323 A and 323 B do not take away the legislative competence. CAT has got a chairman and sanctioned strength of 65 members who are appointed by president and they are drawn from both judicial and administrative streams to hold office for a term of five years or until they attain the age of 65 years in case of chairman and 62 years in case of members, whichever is earlier. CAT is not bound by the procedure laid down in civil procedure code of 1908. It is guided by the principles of natural justice. These principals keep the CAT flexible in approach. Only a nominal fee of 50rs is to be paid by the applicant. The applicant may appear either in person or through a lawyer. Appeals against the orders of CAT shall lie before the division bench of the concerned high court. It is not possible to approach Supreme Court directly. SAT has got a chairman, vice chairman and members who are appointed by the president after consultation with governor of the state concerned. Article 323 A is for only public service matters while tribunals can be established under 323 A by the parliament alone but under 323 B tribunals can be established by both state legislatures and parliament. There is no provision of hierarchy of tribunals under article 323 A but they exist under article 323 B. Which of the following state has the largest deposit of rare earth minerals in the country?